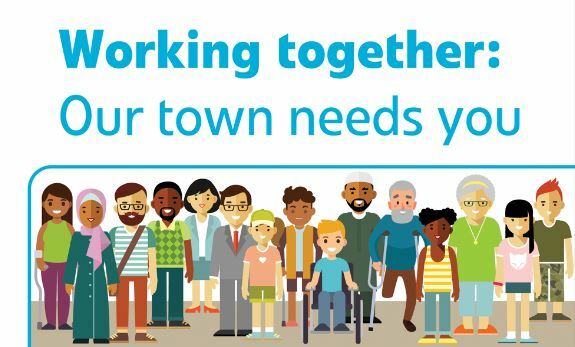 The council’s adult social care team is looking for Slough residents and carers with experience of adult social care and support services to join a new influential group.The co-production group hopes to bring people together so they can get involved and have their say on things that affect them in the borough.They will be joined by adult social care staff from the council and professionals from community organisations and charities.Together they will work as equal partners to come up with ideas and solutions that will work best for everyone. The aim of the group is to positively influence how the council and other providers deliver services and opportunities. The council also wants it to promote independence and wellbeing within our borough and for our residents. This month a workshop is taking place for people interested in being part of the group. This will give people the opportunity to find out more and ask questions. The session will take place on Wednesday 26th September, between 10.30am-12.30pm at Slough CVS main hall on 29 Church Street.